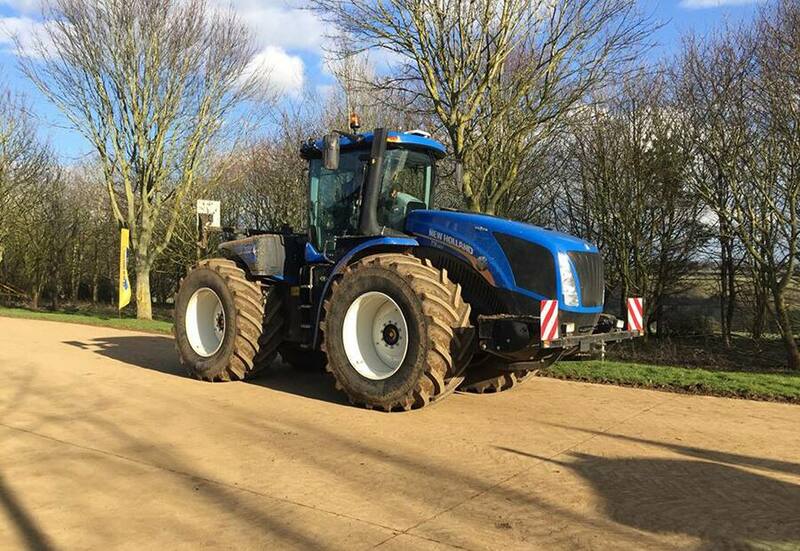 New Holland recently introduced 42 dealer personnel to the new T9 Auto Command™ tractor at a High Horsepower event that took place at Lodge Farm, Oxfordshire, home to 200 racehorses. 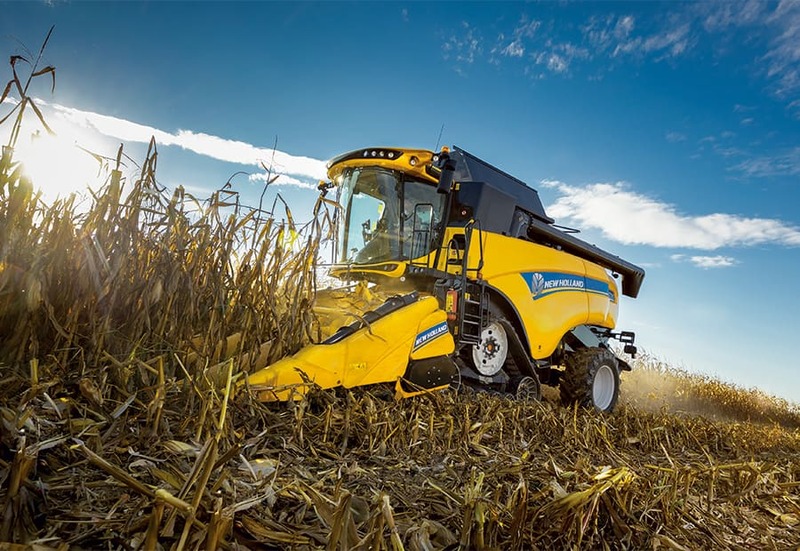 The new T9 features New Holland’s innovative Auto Command™ Continuously Variable Transmission (CVT), and the five-model range produces maximum outputs ranging from 429hp to 605hp. 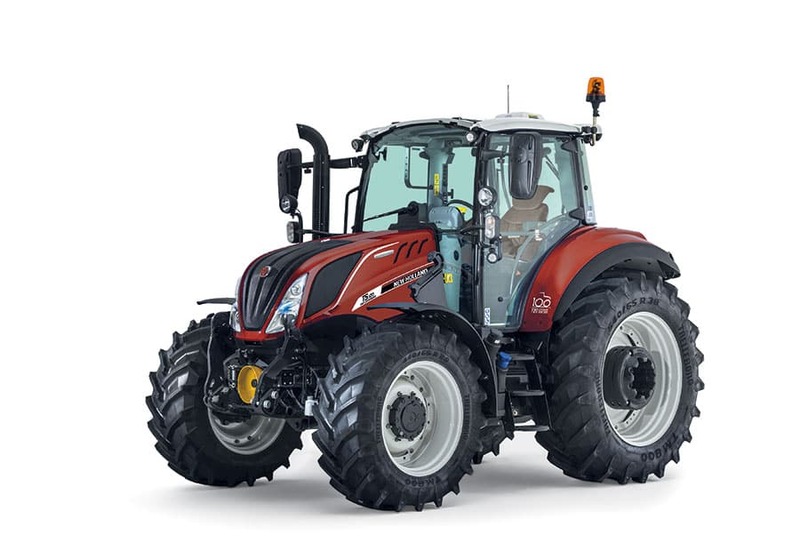 The range-topping T9.600 AC is the world’s most powerful CVT tractor today. This easy-to-operate tractor takes productivity, efficiency and versatility to an entirely new level. 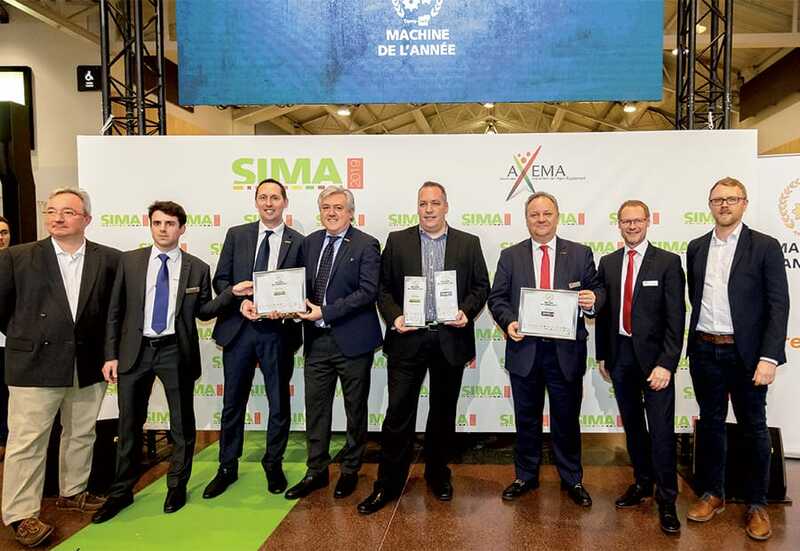 The event featured the only T9 Auto Command™ model currently in the UK and a line-up of New Holland’s other high horsepower tractors, including models from the T8, T7 long wheelbase and T7 Heavy Duty ranges. 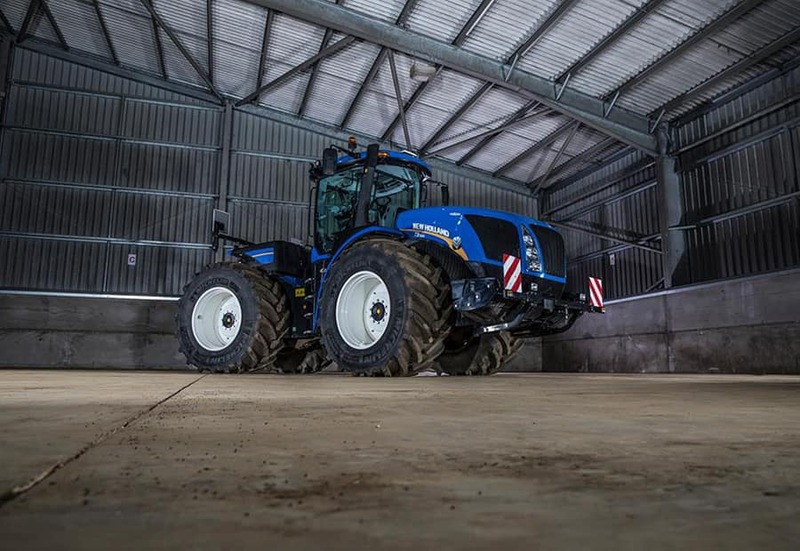 More information about the T9 Auto Command™ and its availability in the UK and ROI is available from New Holland’s high horsepower marketing specialist, Tim Lowden.